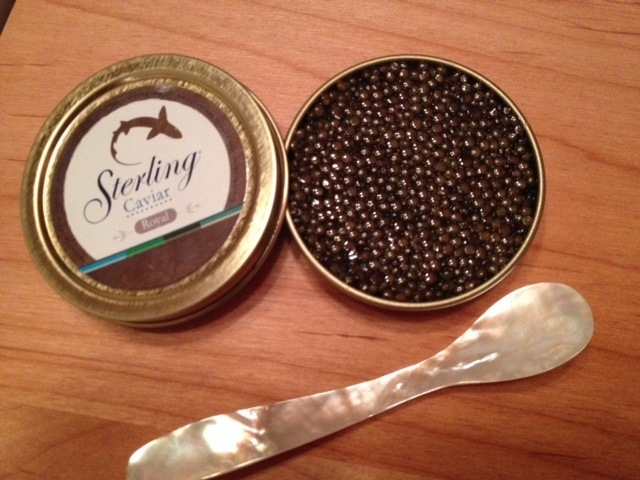 Sterling Caviar raises California White Sturgeon in the Sacramento area using responsible aquaculture techniques. Their Royal Caviar has a large, firm bead that bursts with a rich, nutty flavor. It is likened to the finest Osetra and is as close to being raised locally as we can hope for. 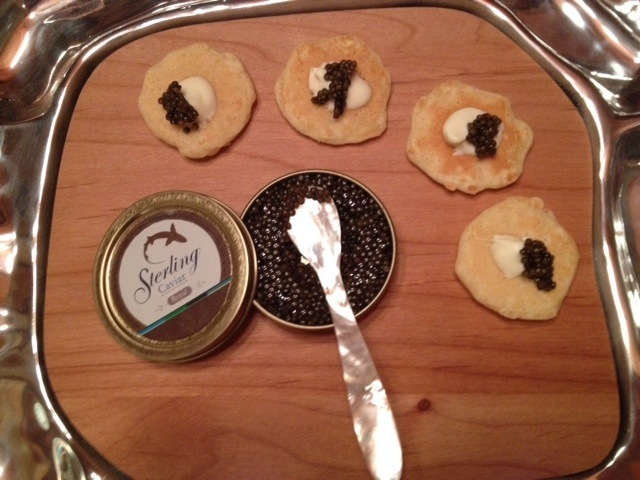 A wonderful caviar for both new and experienced connoisseurs.